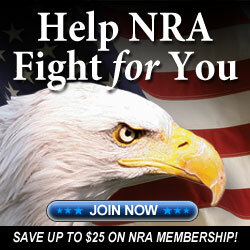 You may now renew your NRA membership from this site. 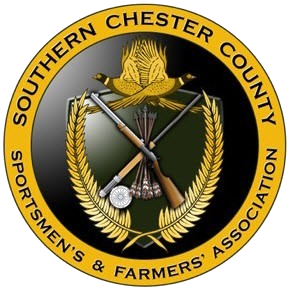 You will receive a $10 discount on an annual renewal which you will see on the NRA page when you click on the link below. The club will also receive $5.